Stiff Little Fingers yearly St Patricks gigs at The Barrowlands in Glasgow are stuff of legend. For 27 years they’ve played the iconic venue on the fabled night of Irish celebrations that has become a pilgrimage for their fans. 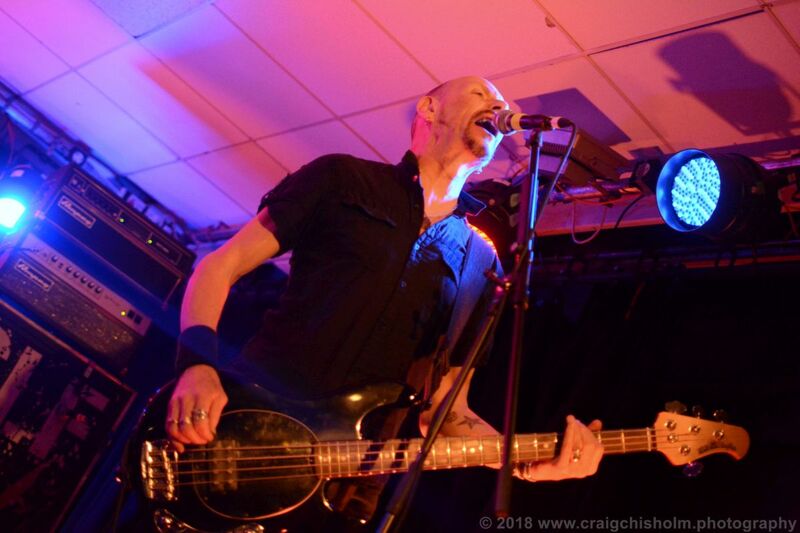 For fans in the North East, however, the Irish punk legends trip to the Granite City, around the same time of the year, has also become a regular pilgrimage as a sell out crowd tonight can testify. This might have been the smallest of the three venues the band are playing in Scotland this tour but that didn’t stop them from giving a memorable show that pleased the energetic and loyal crowd. Before the influential Irish punk legends hit the stage another bunch of influential punks step up to warm the crowd up. Ruts DC have a long, and sometimes complicated, history that stretches back to the original punk days of 1977. But their music is more varied and eclectic than straight ahead rock with a strong reggae influence shining through in songs such as the mighty ‘Jah War’. 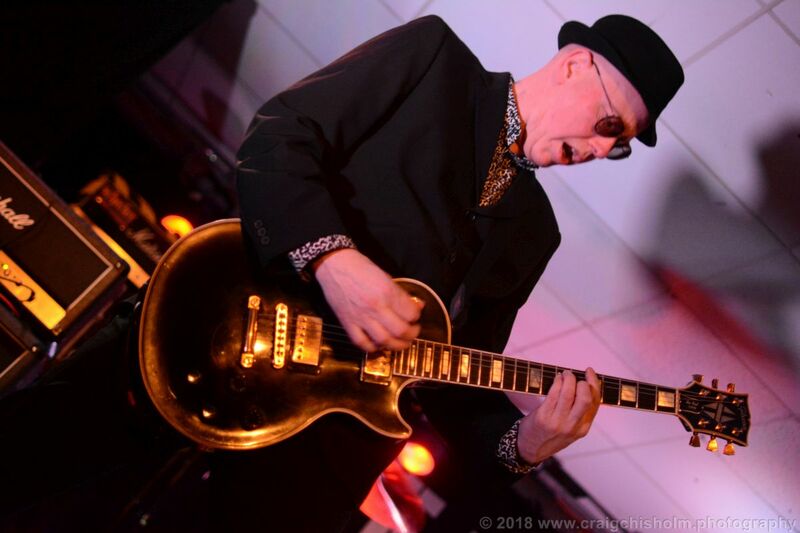 They run though a strong set of a dozen songs with punk classics ‘Babylon’s Burning’, ‘In a Rut’ and ‘Staring at the Rude Boys’ all going down a storm with the attentive crowd. 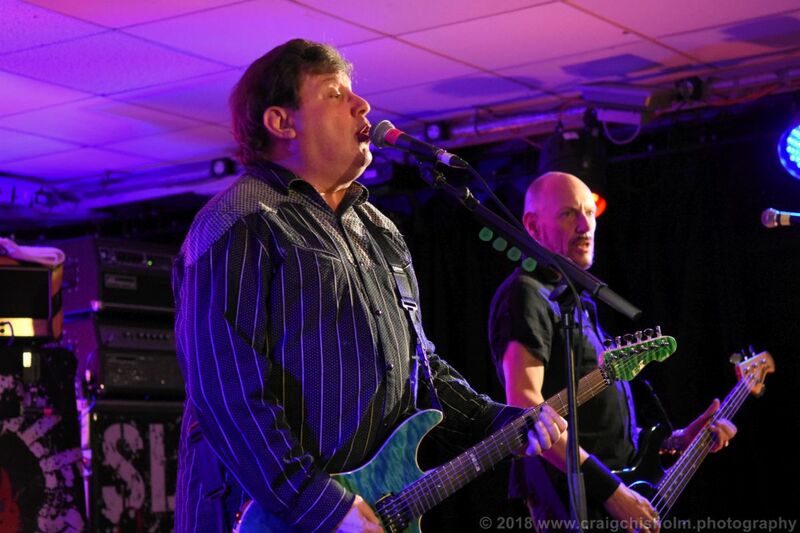 Headliners Stiff Little Fingers last couple of shows in Aberdeen have been at a different venue – The Garage – but they are no strangers to the Lemon Tree having played here numerous times to sell out crowds. It’s a partisan audience that greet them as they walk out to the regular intro tape of ‘Go For It’. The crowd are a sea of SLF t-shirts and hoodies – and anyone not wearing one could have bought from the dozen or so on sale at their merchandise stall. 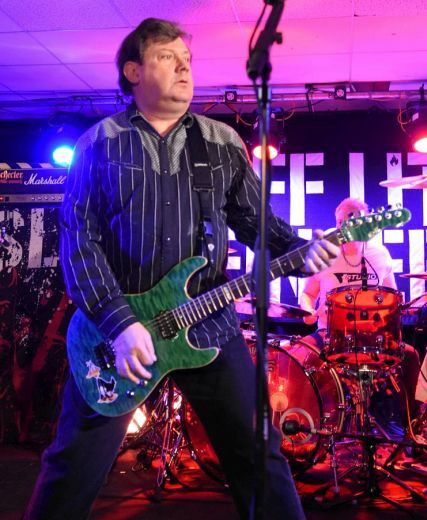 Singer and guitarist Jake Burns tells the crowd that this is going to be a set that explores more of the deep cuts from SLF’s ‘forgotten’ albums but that doesn’t stop them singing and pogoing along to tracks that cover all eras of the bands four decade career. However, it’s the bands first three albums that made up the bulk of the set – ‘Tin Soldiers’, ‘Nobody’s Hero’, ‘Roots, Radicals, Rockers & Reggae’, ‘Safe as Houses’ and ‘Barbed Wire Love’ from that era are all given a blast. As with Ruts DC, reggae is also an influence on the band and there’s a nod to that with cover versions of Bob Marley and the Wailer’s ‘Johnny Was’ and ‘Doesn’t Make it Alright’ by The Specials. Completing the night with a finale of ‘Alternate Ulster’ the band walk off to triumphant applause from an adoring crowd that will already be planning to see them again next year, whatever the venue.